"Saba Haveli, Jaipur is a magnificent heritage hotel. In Urdu Saba means Morning "breeze" and the "Haveli" in Hindi means lavish bungalow. The extravagant building is set the heart of the walled city of Jaipur endowed with an unrivaled elegance. Built two centuries ago by Maharaj Jai Singh II, the essence of Rajasthan's history and legends, chivalry and romance, still lingers in the air. The comfortable hotel offers personalized services, excellent food, and memorable stay to visitors looking for value for money and an experience of a lifetime. Saba Haveli, enabling guests to enjoy a stay at a setting of home away from home. Saba Haveli was designed and built 200 years ago by the famous British Architect Sir Samual Swinton Jacob. 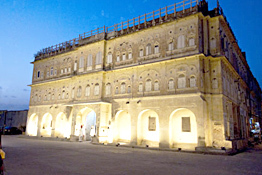 He was also the Chief Architect designing the city of Jaipur in Indo-Saracenic style to receive the royalty of England. Saba Haveli was built by Munshi Nand Kishor ji and named after his great grandson, Munshi Chand Behari lal "Saba", a celebrated poet in India who was honored by the Government of Rajasthan with the title of "Tuti-e-Rajasthan" (Voice of Rajasthan). 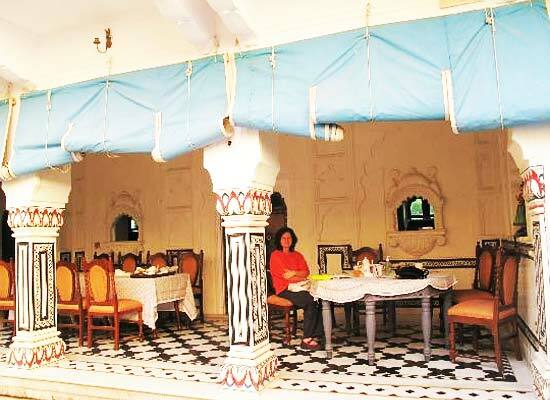 Saba Haveli offers 11 air-conditioned and non-air-conditioned rooms. 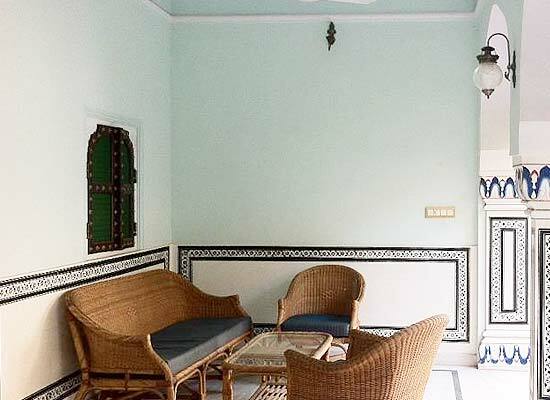 Every room has preserved the heritage of the Haveli. All the rooms are spacious and elegantly decorated with rich furnishings, in aesthetically harmonized color combinations equipped with all modern facilities and amenities. 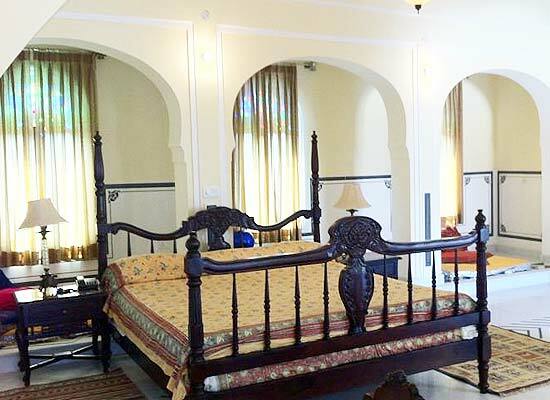 The luxury suite in Saba Haveli is the most lavish room in the restored heritage hotel. Enjoy the traditional décor of the royal era of Rajputana. The comforts and conveniences of modern times are not far behind. Get the most of a lavish stay in the best room of the nostalgic memory of Jaipur. Offering mouthwatering delights, Saba Haveli promises to provide its guests with a memorable dining experience. It serves delicious Indian and local Rajasthani delicacies for its guests to savor and pamper their hungry palate. Capital of the Rajasthan state of India, Jaipur is popularly known as the Pink city. Founded by Maharaja Sawai Jai Singh II in 1727, Jaipur also has the status of being the first planned city in India. Nahargarh Fort, Jaigarh Fort, Jantar Mantar, Hawa Mahal Birla Mandir etc. are some of important places to see in Jaipur.